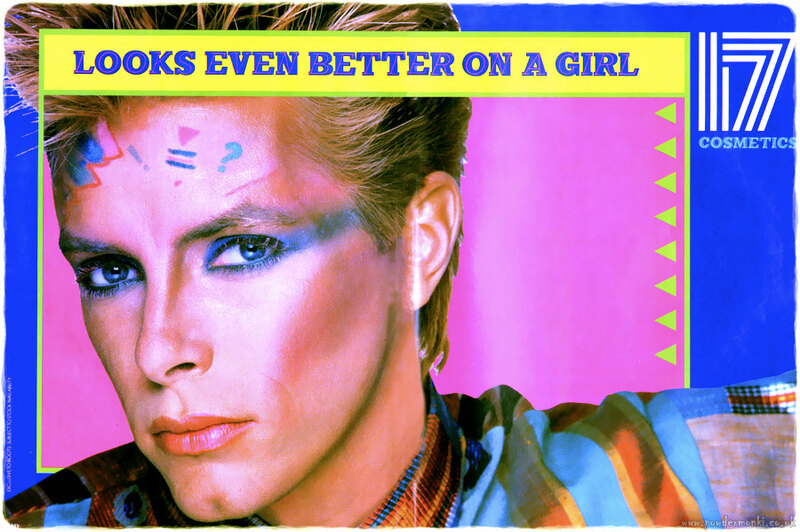 These ads for 17 Cosmetics by Boots are from 1985. 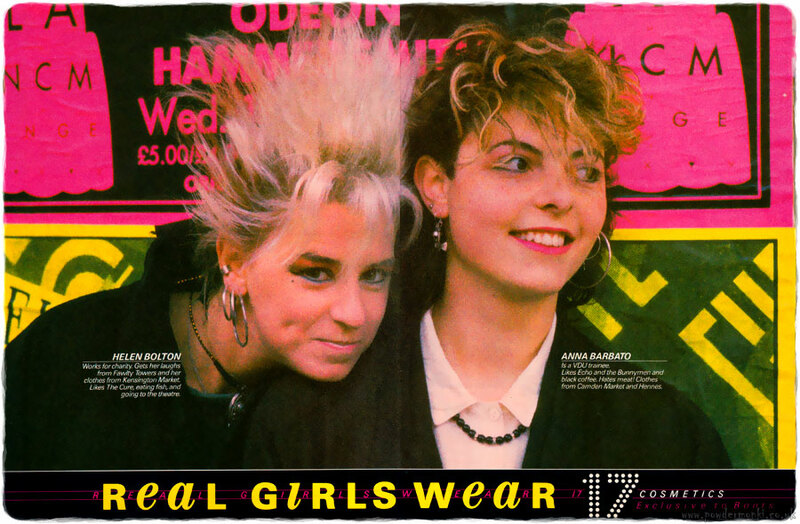 These ads for 17 Cosmetics by Boots are from 1986. 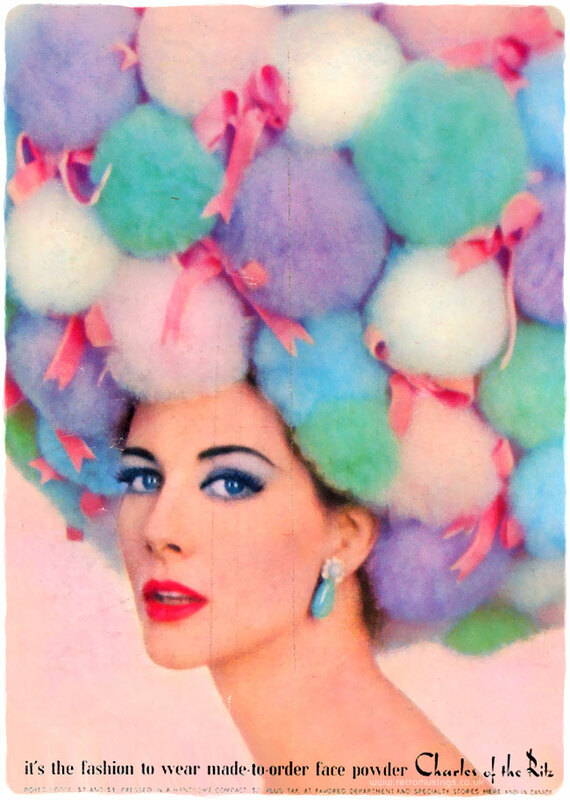 These ads for Charles of the Ritz cosmetics date from 1959-66. These ads for Coty cosmetics date from 1942-47. 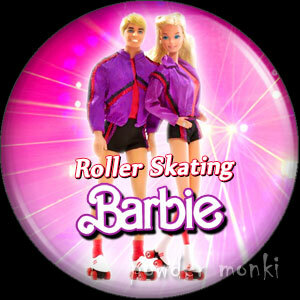 They were illustrated by Carl Erickson. These ads for Natural Wonder Cosmetics by Revlon are from 1988-90, during which time Debbie Gibson was spokeswoman. 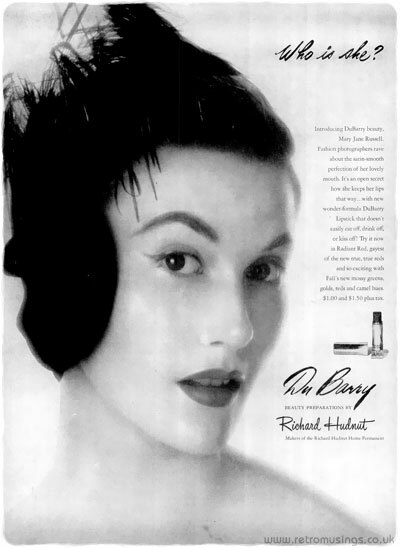 These ads for DuBarry beauty preparations date from 1945-46. These ads for Fashion Fair cosmetics date from 1975-78 and feature a variety of notable black women of the time. 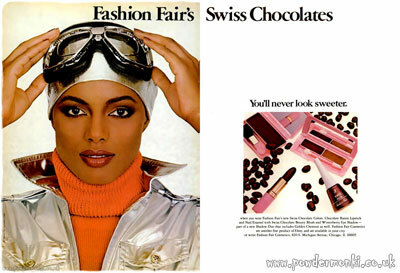 These colourful double page spread adverts for Fashion Fair Cosmetics date from 1980-89. 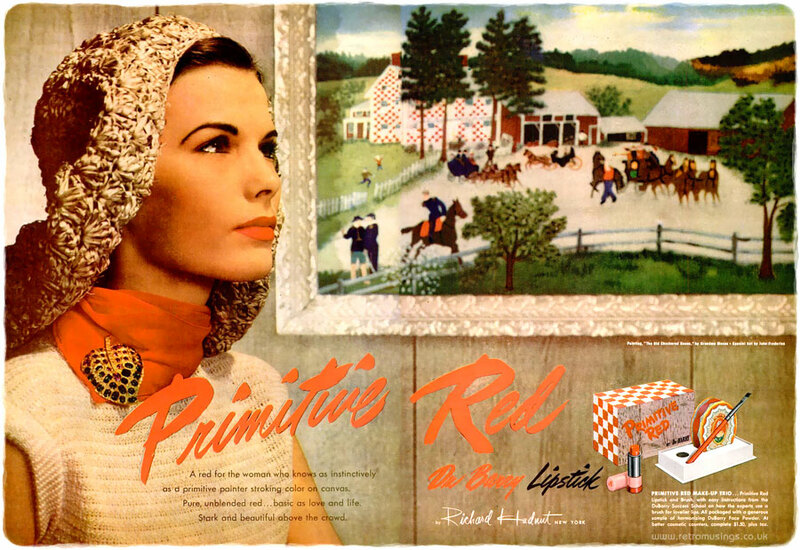 These ads for Louis Philippe lipstick date from 1942-46. 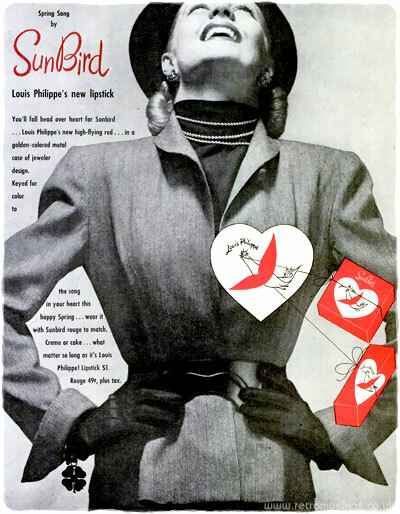 These ads for Louis Philippe’s “Sunbird” lipstick date from 1946. 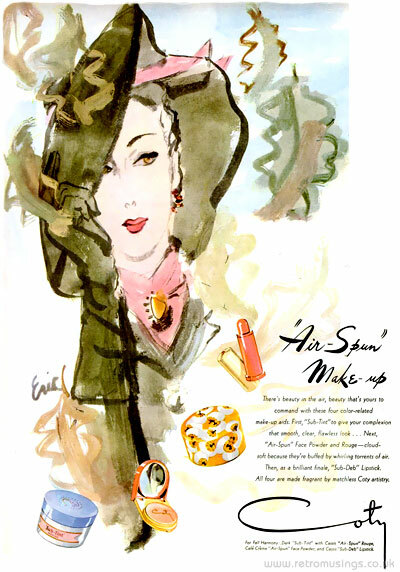 These ads for various Revlon makeup products date from 1943-48. 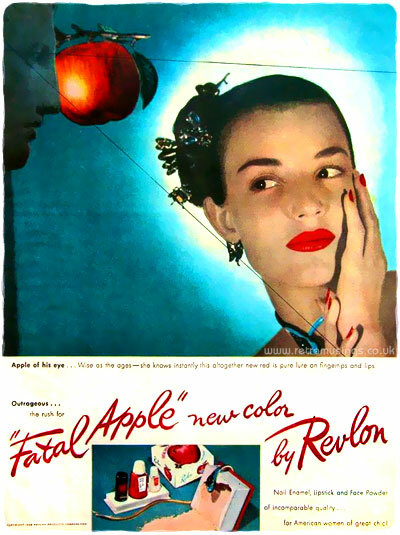 These ads for “Fatal Apple” lipstick and nail polish by Revlon date from 1945. 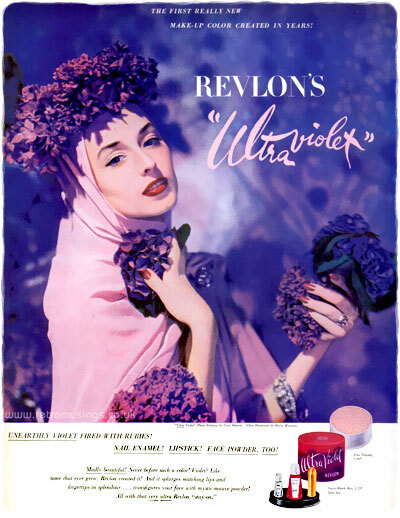 These ads for “Bachelor’s Carnation” lipstick and nail polish by Revlon date from 1946. 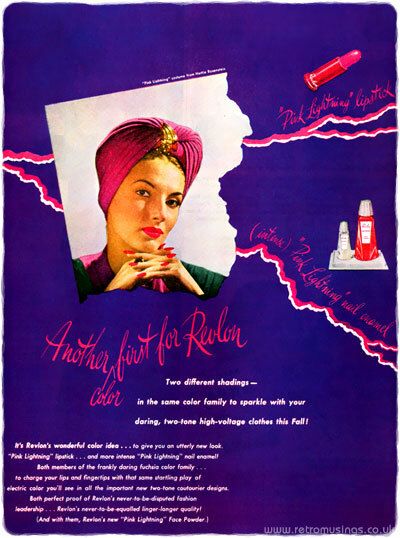 These ads for “Pink Lightning” lipstick and nail polish by Revlon date from 1944-45. 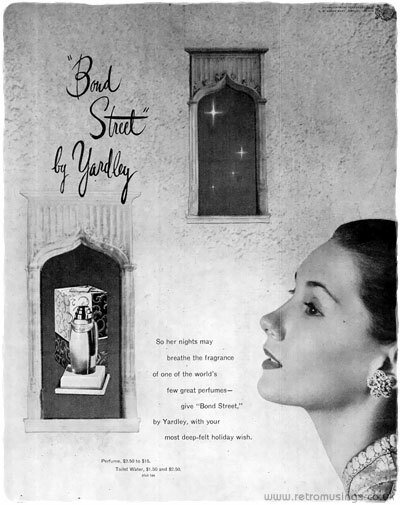 These ads for Yardley’s “Bond Street” perfume and beauty preparations date from 1942-46. Heublein ~ Cocktail Adverts [1964-1967] "Better Than Most People Make"